There are A LOT of feelings floating around on Twitter RN. IT’S OFFICIAL! The new Great British Bake Off line-up has been announced – and it’s not what we were expecting. Taking over from hosts Mel Giedroyc and Sue Perkins are comedian Noel Fielding and Sandi Toskvi. As we already knew, Paul Hollywood is staying on the judging panel. He’ll be joined by cookery writer Prue Leith. Sandi, 58, has described Noel as a ‘rather wayward cousin whose take on the world made me laugh’. See: Is This Who Is Going To ‘Replace’ Mary Berry On The Great British Bake Off? Of course, viewers have a lot of thoughts about the big news. These mainly revolve around Noel, due to the fact that, er, his appointment came out of NOWHERE. 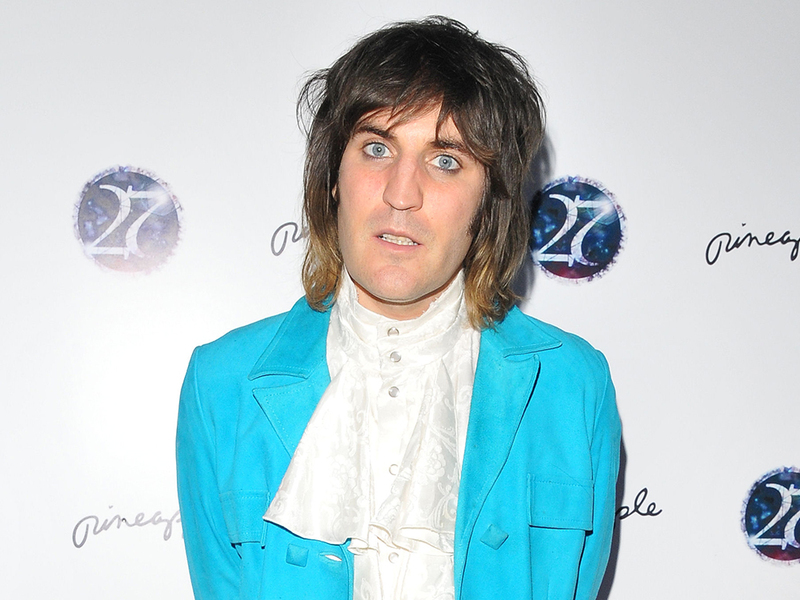 @GHOP1986 Another reason not to watch the bake off, Noel fielding. Personally, we think this could be a genius move on the part of Channel 4. What are your thoughts? Let us know over on Twitter @lookmagazine.